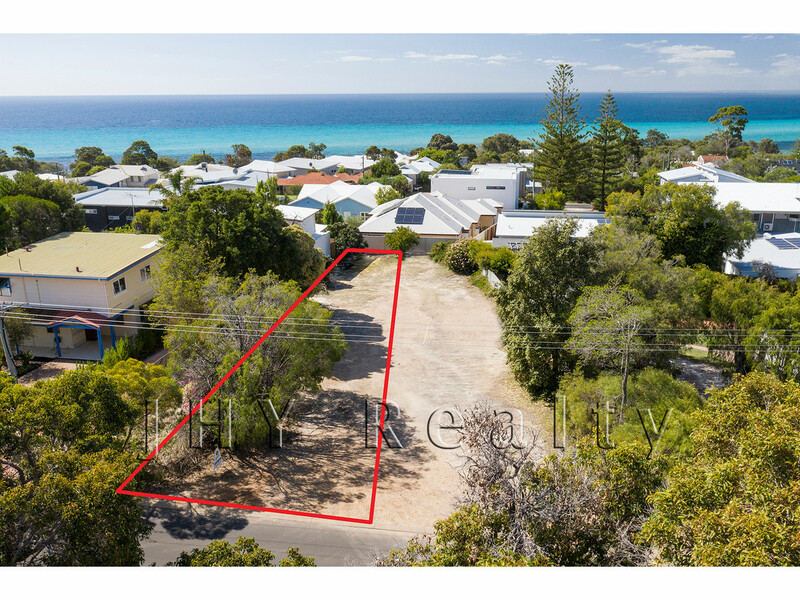 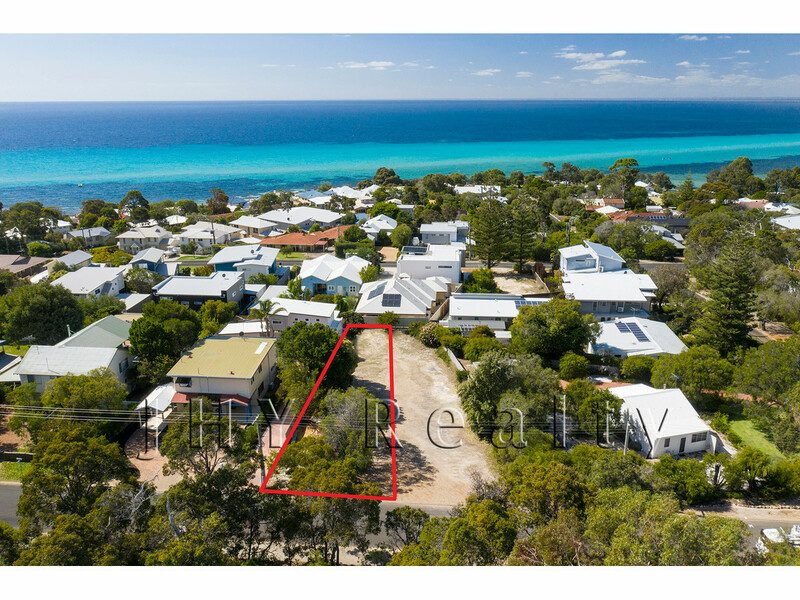 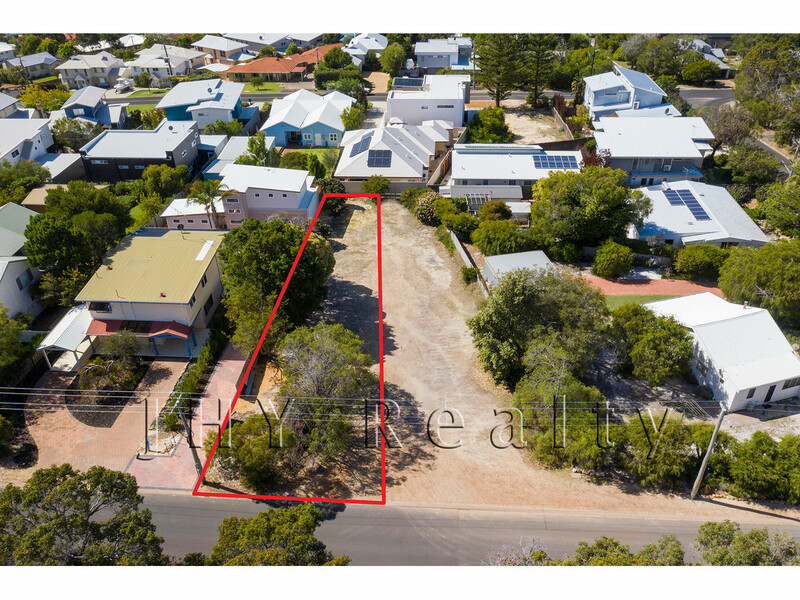 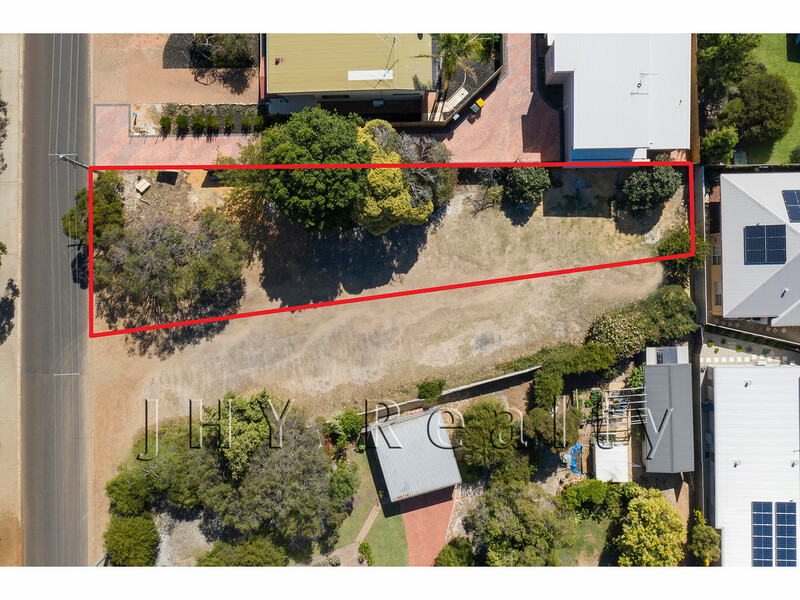 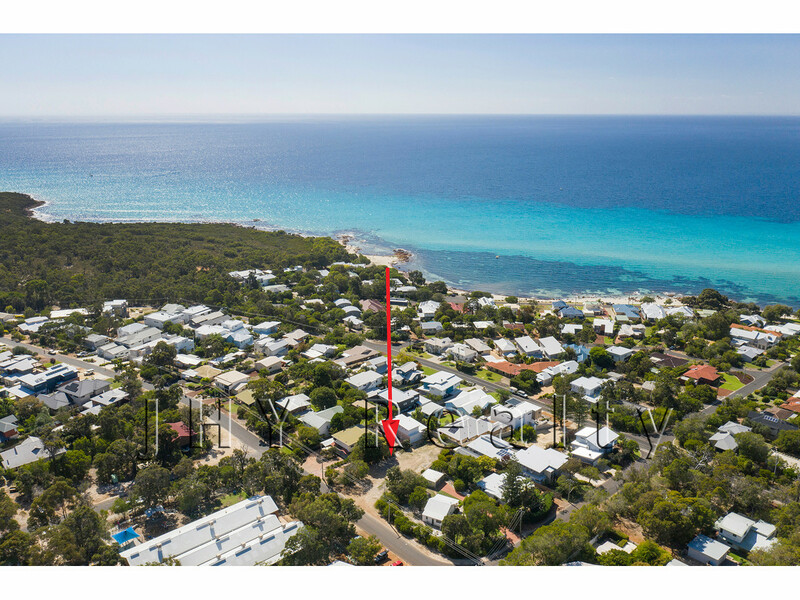 Fabulous opportunity to build your dream home in this desired location on a 493m2 elevated home site located in tightly held Old Dunsborough. 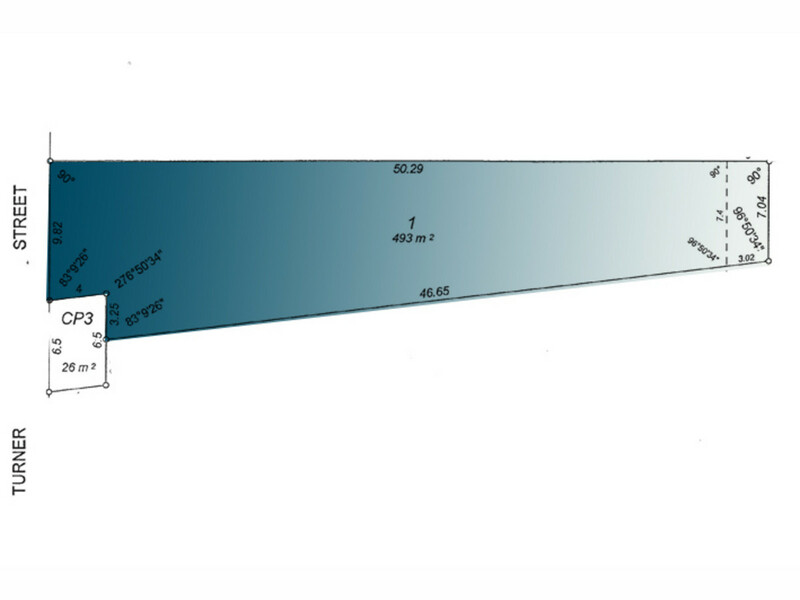 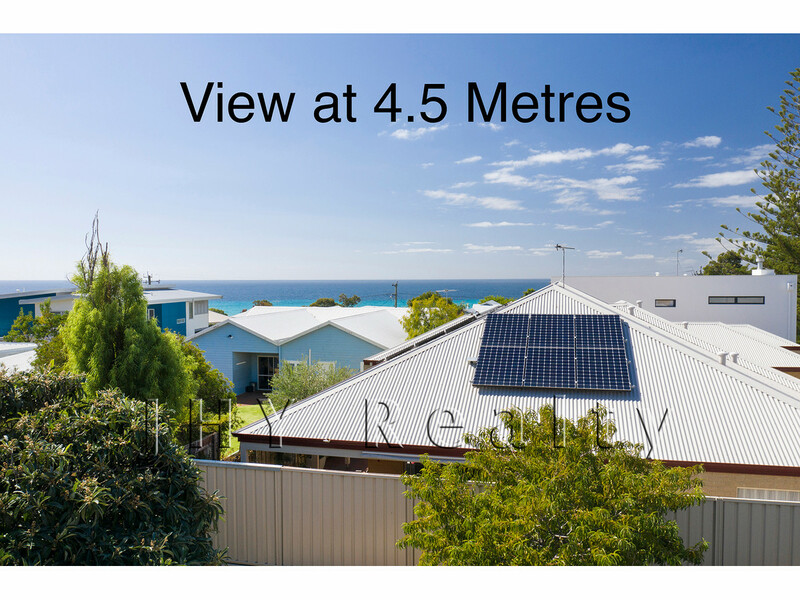 With ocean glimpses already available from the ground level, the correct design will potentially boast outstanding ocean views from a second level. 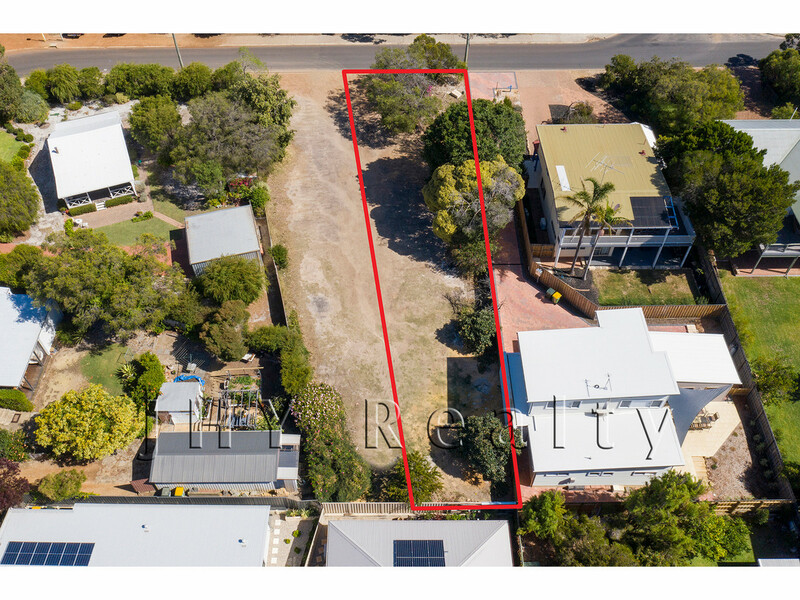 With all major services readily available and a generous 13m street frontage this should be a relatively easy site to design your dream abode. 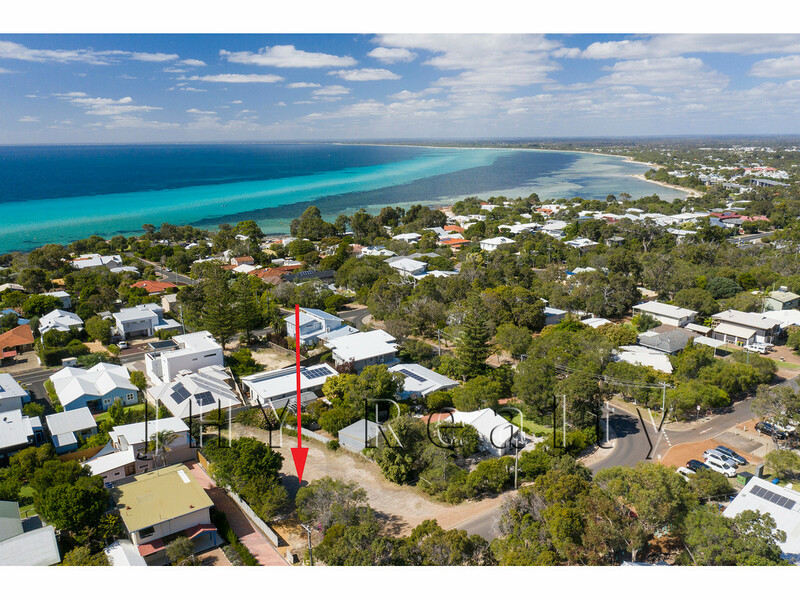 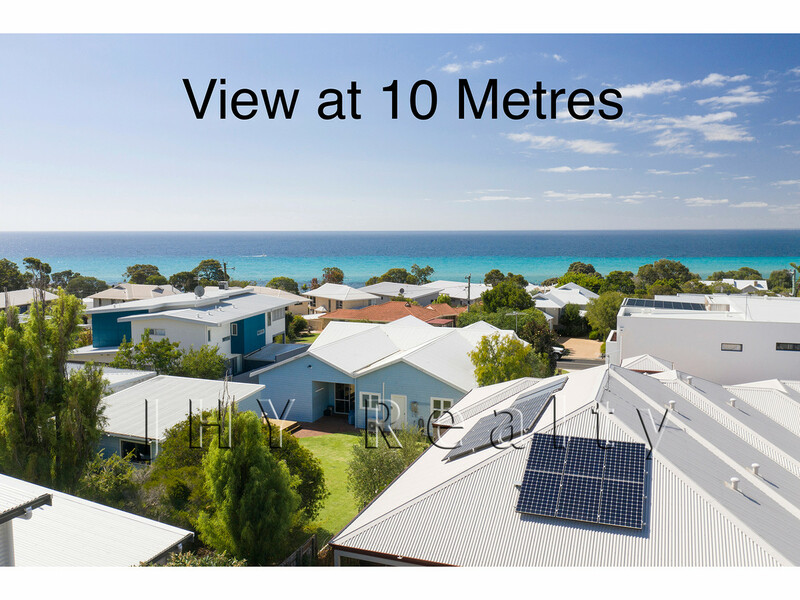 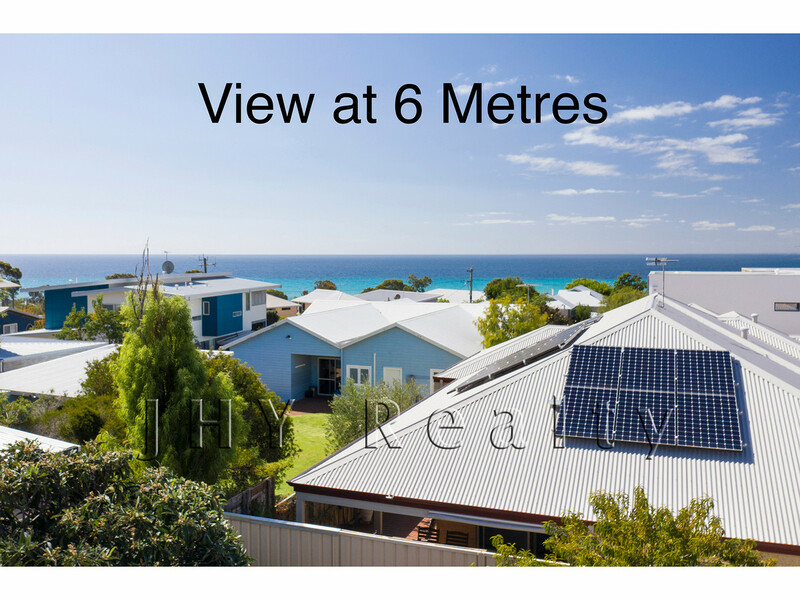 Conveniently located opposite Dunsborough Primary School, only 450m to the Old Dunsborough foreshore and boat ramp, and just a short stroll around the corner to the Country Club, you won’t go wrong with this blue-chip location.